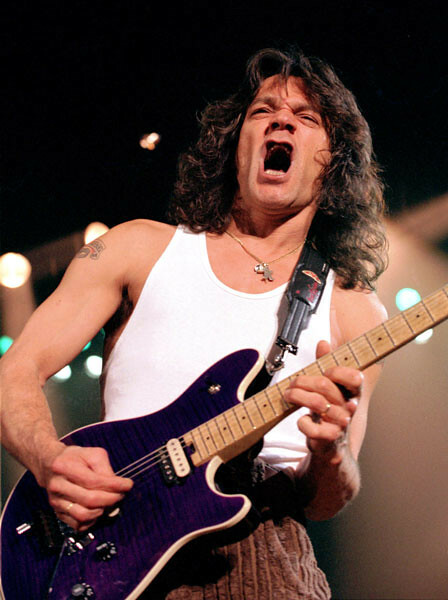 Ultimately Eddie Van Halen got fed up of the restrictive contract with Peavey and wished to do his own thing. The original Art Series of EVH guitars that was done by Charvel indicated Eddie Van Halen’s future intentions. Little is known about these guitars except that Eddie Van Halen created them with Charvel and marketed them specifically to be sold on the internet through auctions. They were made to Eddie’s specifications and were intended to be replicas of some of his original guitars: the original Frankenstrat; the VH2 “Bumblebee” guitar; the mark II Frankenstrat. They were presented with a certificate of authenticity and an autograph from Eddie himself. The Charvel EVH Art Series was a chance for Eddie Van Halen to revisit past glories amidst uncertainty in Van Halen itself. Since Charvel are now owned by Fender, shortly after the sales of these models, the contract with Peavey ended in 2004, and Eddie Van Halen went to Fender a few years later to sign a new contract to create and distribute his own line of guitars. The original Charvel EVH Art Series Guitars are very expensive (at least $10 000 AUS) and only available through places such as eBay, so your best bet is to go for the EVH Fender Art Series that is available today if you cannot afford to get one of the original Charvel models. It will not be covered here as it already has been in the past and will be covered again in the future. The Charvel EVH Art Series Guitars were a tactically good method of EVH removing himself from Peavey and moving onto Fender as the company that sponsored him. This prophetic action by Eddie Van Halen later did him a good stroke of fortune as it eventually sealed his contract with Fender, with who he has remained with to this day. This entry was posted in Guitar, Music, Rock, Sound, Uncategorized, Van Halen and tagged Art Series, Auction, Charvel, eBay, Eddie Van Halen on February 8, 2016 by chrisairey01. Often considered to be the worst album by the group, Van Halen 3 could have avoided by many means to be that. It was an ill thought idea at the time and represented a turn of the worst for the band. Were Van Halen thinking straight around this time? Before I even begin to review this, there are some main flaws with this album. 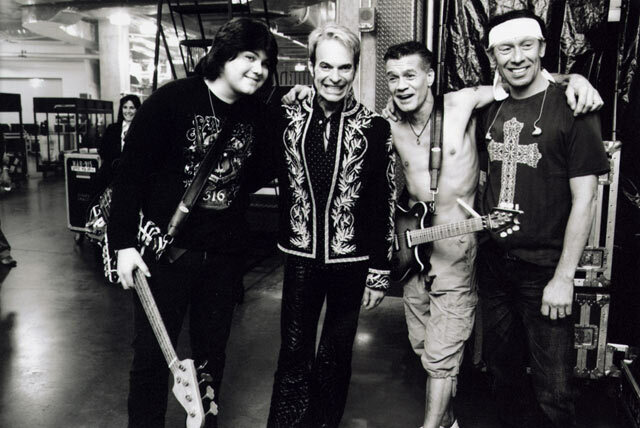 For starters, the group had a lack of focus after the exit of David Lee Roth and Sammy Hagar from the group. 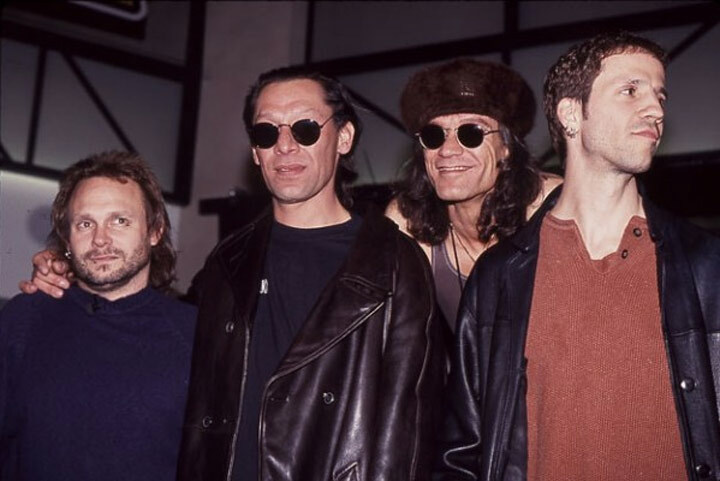 There was an air of uncertainty about the future of Van Halen and led to apathy in terms of the effort from the group. Secondly, Eddie Van Halen himself was on a downward spiral personally and musically. His drinking was becoming uncontrollable, a battle that lasted for another decade or so. Also Eddie was assertive in a bad way creative control over all band members, with bad results. 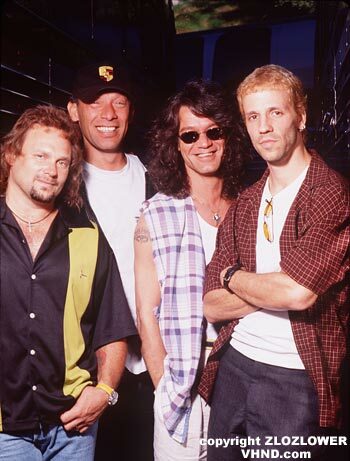 Michael Anthony in particular was hurt by some of the creative measures that Eddie Van Halen used on this album. His backing vocals were not used on any song on this album. Eddie Van Halen and Alex Van Halen were primarily to blame for this poor recording. Another reason is the production and mixing. Mike Post was assigned to do the production on this album, and although it sounds more variable and somewhat more interesting than your typical Van Halen album, it sounds really like a mockery of what Van Halen represented to fans. Also, the mix sounds lo-fi and there are no separation between the instruments at all, making it sound very scratchy in general. More effort could have been used to remedy this problem. 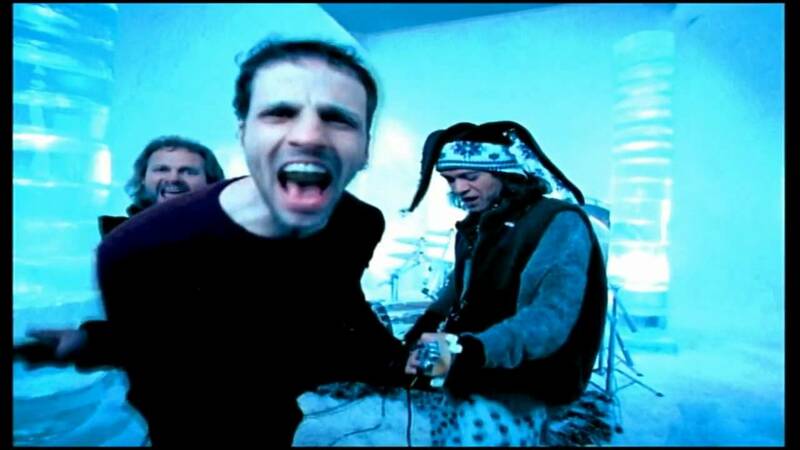 And lastly, Gary Cherone is not suited to Van Halen per se. 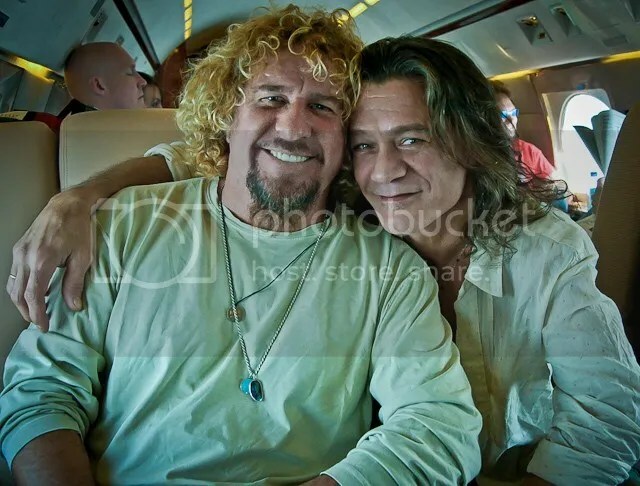 Indeed, if time had permitted, Van Halen could have selected a better singer for the group to fit them musically. Although Gary was no doubt the most decently behaved of the Van Halen singers, his singing is not the greatest. Even the single, ‘Without You’ barely charted. The record starts off with ‘Neworld’ a nice but unimpressive composition. It has some nice harmonics and that is about it. From this point, you realise that the recording is ill thought out. It leads into ‘Without You’. This is probably the best song off the recording, but still, pales in comparison to what Van Halen were even a few years before. The guitars could have sounded better with some proper mixing, but then again, it is not that good regardless. Not a good start to the recording. Is it Eddie Van Halen progressing or regressing musically? Who knows? A similar song follows with a poor attempt at social conscience style lyrics, ‘One I Want’. It is neither catchy nor very listenable and makes the stomach churn. Many people would have turned off the recording by this point. The solo is okay though. 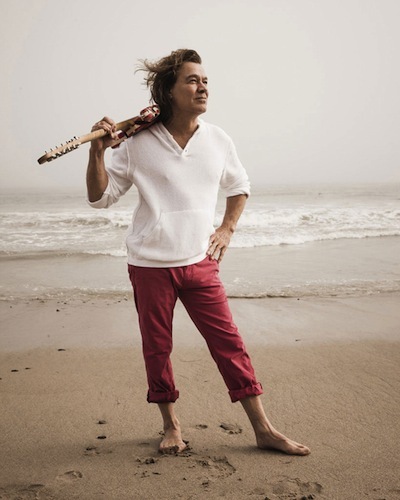 In the past Eddie Van Halen would had made his instrument speak. Van Halen III does not do justice to the wonderful Peavey Wolfgang. The next song begins with a U2 like guitar part that persists with annoyance throughout the song. 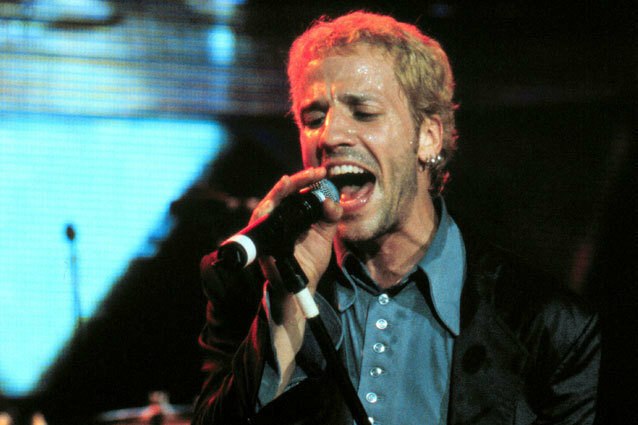 The song itself is a drag, and Gary Cherone does fall into the abyss of unsuitable singing for the song. ‘From Afar’ sounds nothing like it should. Disappointing. Another throwaway track, ‘Dirty Water Dog’ is next. It does not make sense to add this to an already ordinary recording, and just seems like filler. The lyrics don’t make sense either. Gary Cherone, although a nice guy in relation to Van Halen, struggles on this recording to sound like a Van Halen singer. ‘Once’ is depressingly bad. There is no joy in this Van Halen song like there was in Van Halen songs of the past. Worth skipping if you listen to this recording. The next song, ‘Fire In The Hole’, is marginally better. It seems semi-catchy but the mix does not hold the song up well. A good riff and interesting solo for this record but otherwise not really impressive. ‘Josephina’ is a fairly ordinary attempt at a ballad by Van Halen. It does not seem normal for a group like Van Halen to do this sort of thing, and Gary Cherone’s attempt at emotional singing falls flat. Still, a better effort than otherwise expected. The tour to support this album failed in America, although was successful internationally. The overly long, ‘Year To The Day’ is too long and too depressing for any Van Halen fan to really enjoy. Some editing and rewriting would have helped this song, along with the rest of the album itself. ‘Primary’ follows, a coral sitar instrumental. Although unnecessary, it does sound different to the record, a poor attempt at injecting freshness into Van Halen. Okay, but nothing more. ‘Ballot Or The Bullet’ would be listenable, but it sounds terrible. Politics and Van Halen do not mix, and this song is proof of it. Van Halen were aware that they were running out of breath musically, and disbanded for a long time after this album was released. The last song on the recording is by far the worst Van Halen song ever recorded. ‘How Many Say I’ is Eddie Van Halen’s plea to the world to understand his alcoholic mess of a mind. In particular, it seems like a plea to his wife Valerie Bertinelli, who he divorced with three years later. Eddie taking lead vocals is not a good idea, considering he is not a gifted singer. And it has no guitars and is very depressing. A truly bad finish to this record. The worst part about this record, technically speaking, is that it lacks the power, consistency and innovation of the Brown Sound that resounded so well in previous times. The Peavey Wolfgang could have been better represented on this recording. Eddie Van Halen was on the decline for a long period of time from the release of this album onwards. It was their last proper album for 14 years. But the whole album itself needed a desperate rethink. 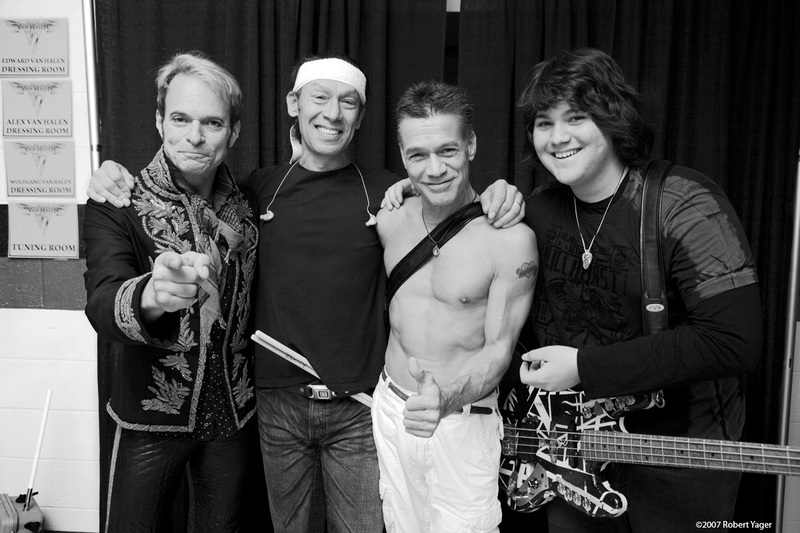 Van Halen were about to experience a series of losses and personal troubles for nearly a decade. This album, unless you really wish to complete the Brown Sound in your head, must be avoided at all costs. A disaster. None of the songs were placed on the Best Of Both Worlds compilation, proving the need to forget this album. 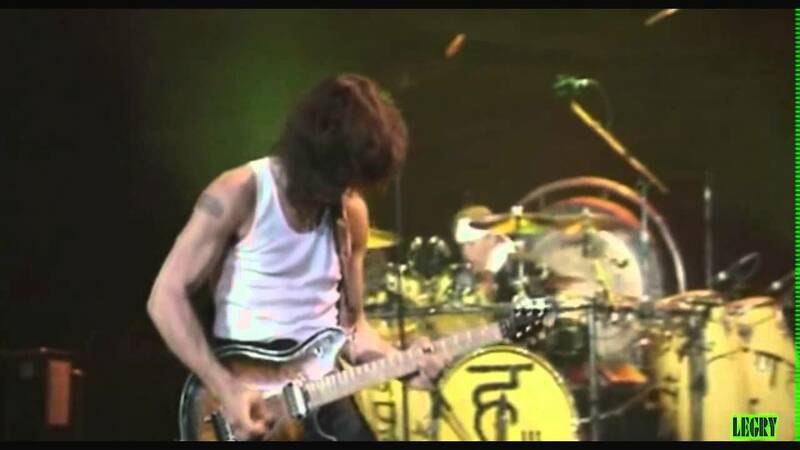 This entry was posted in Guitar, Music, Rock, Sound, Uncategorized, Van Halen and tagged Album, Alex Van Halen, Eddie Van Halen, Electric Guitar, Gary Cherone, Michael Anthony, Peavey Wolfgang, Sound on January 16, 2016 by chrisairey01.